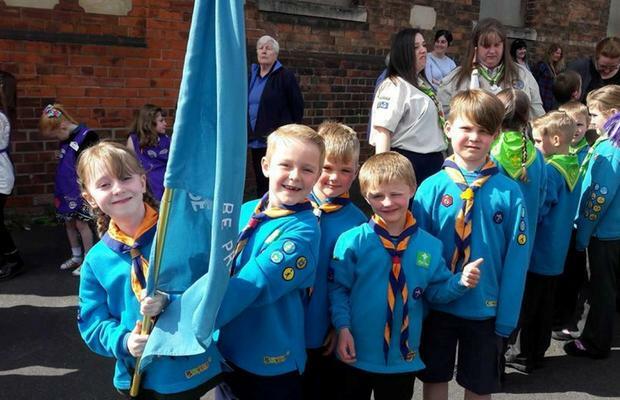 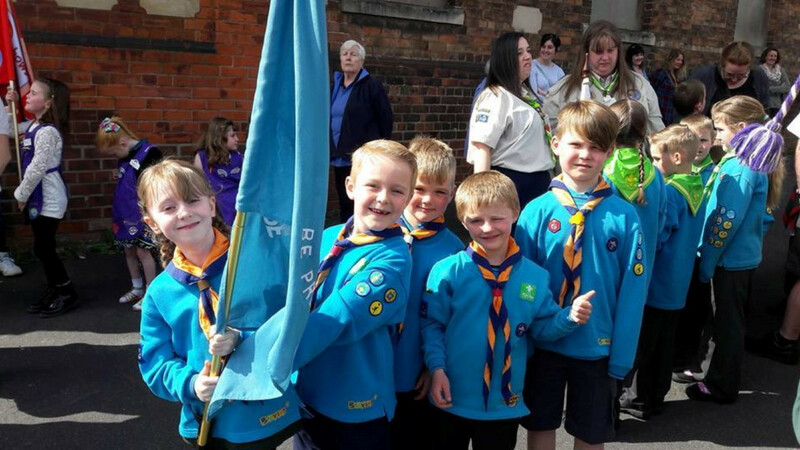 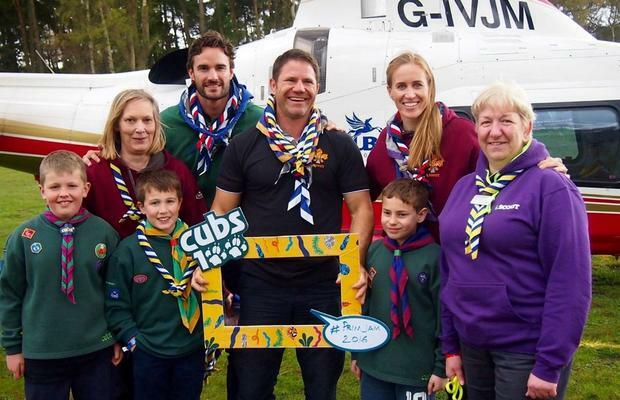 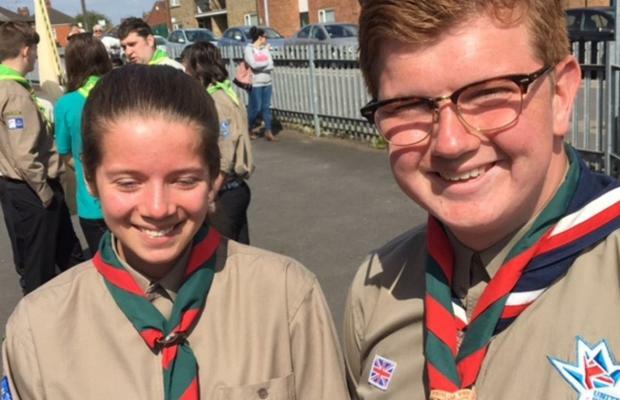 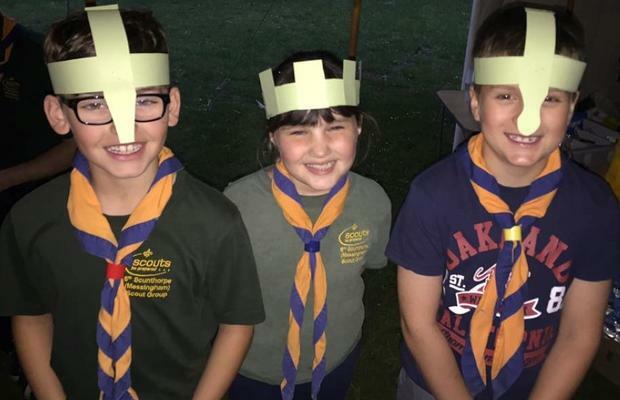 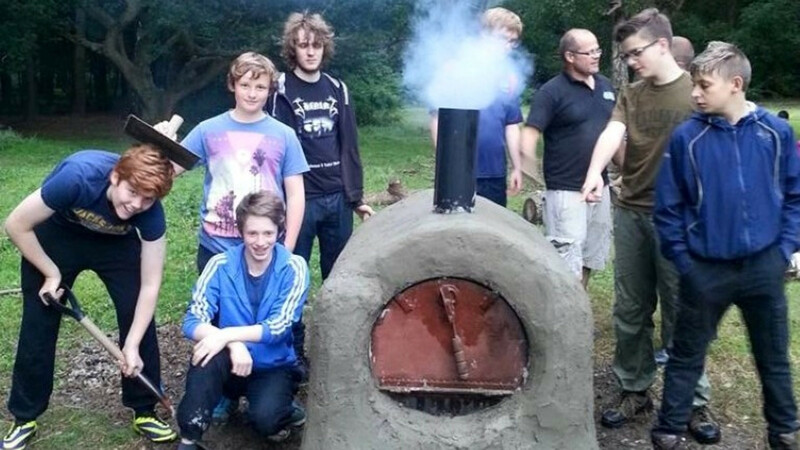 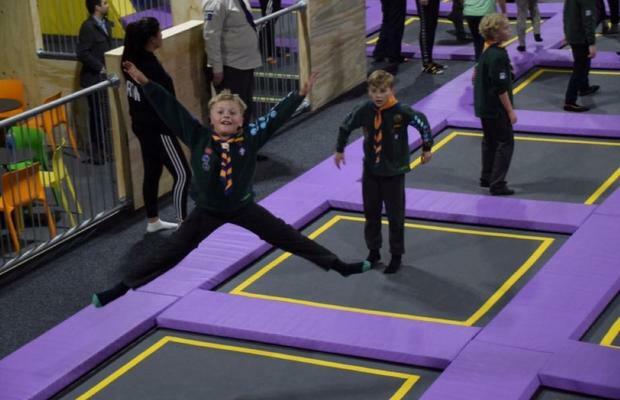 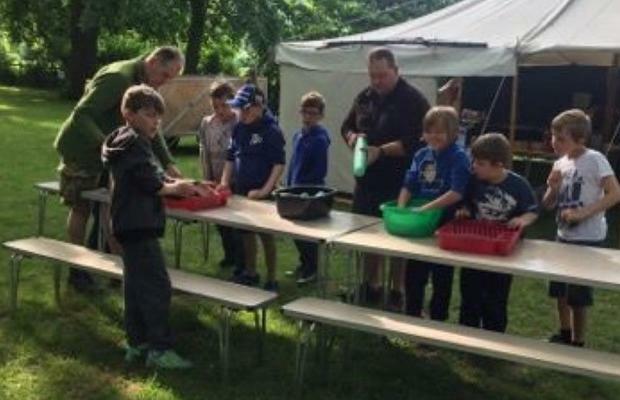 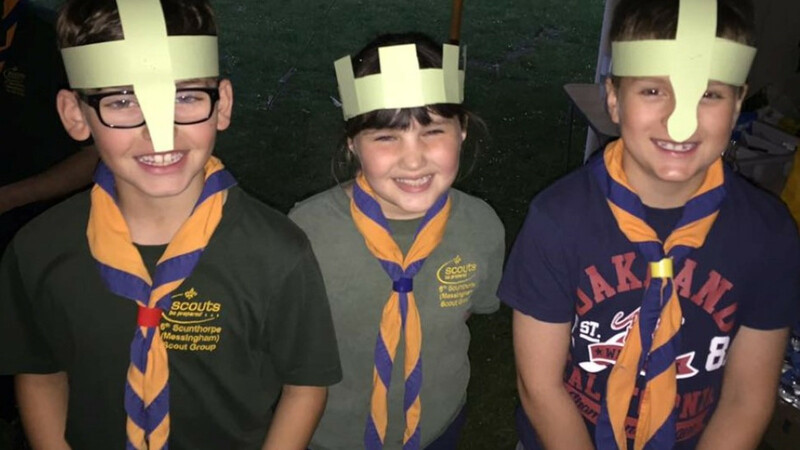 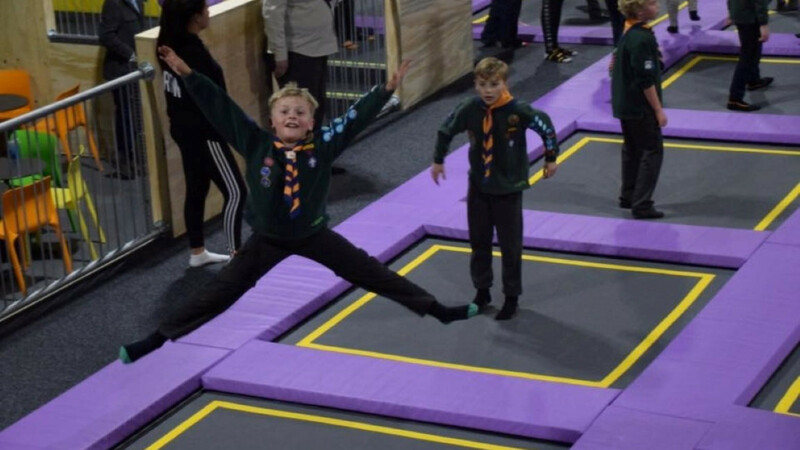 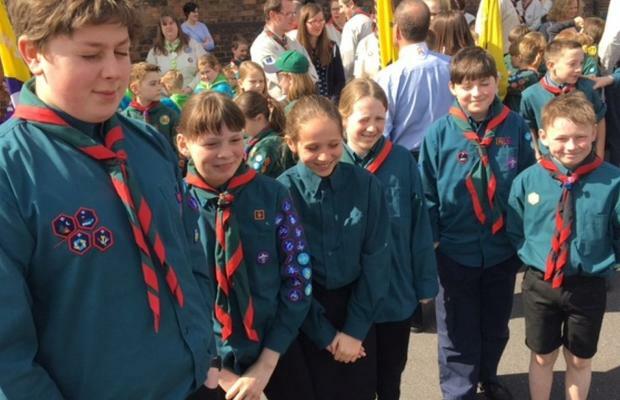 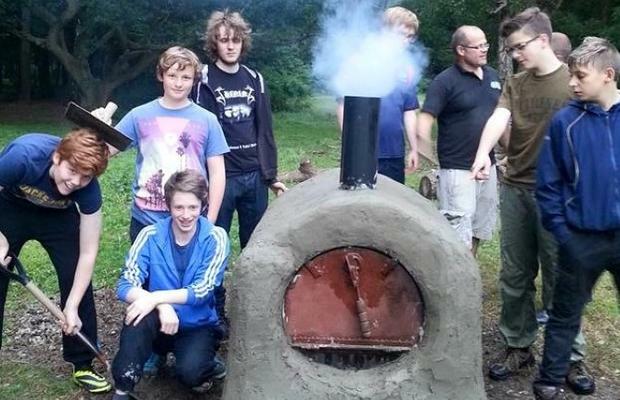 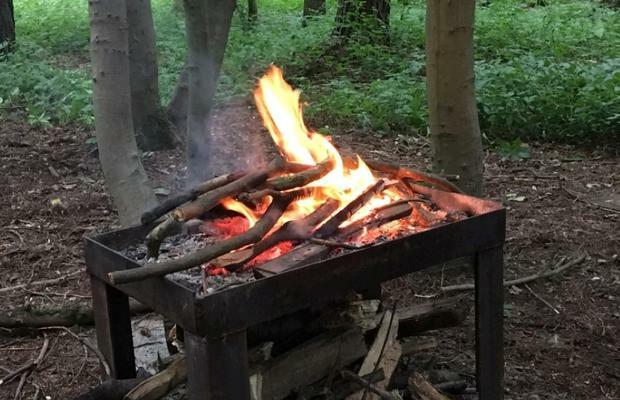 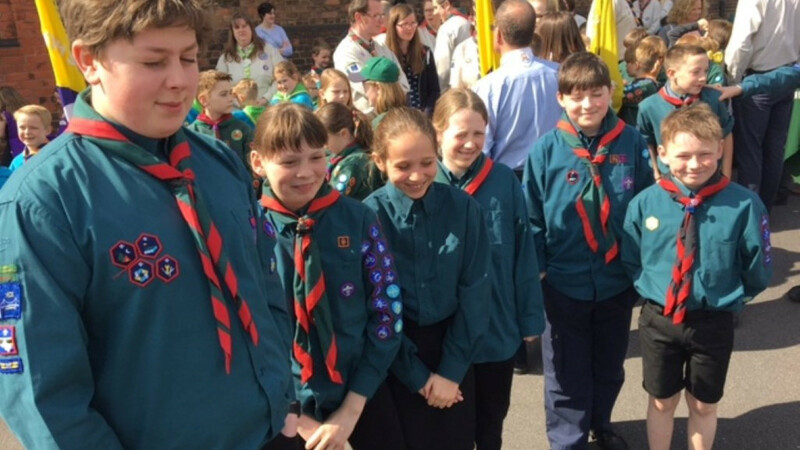 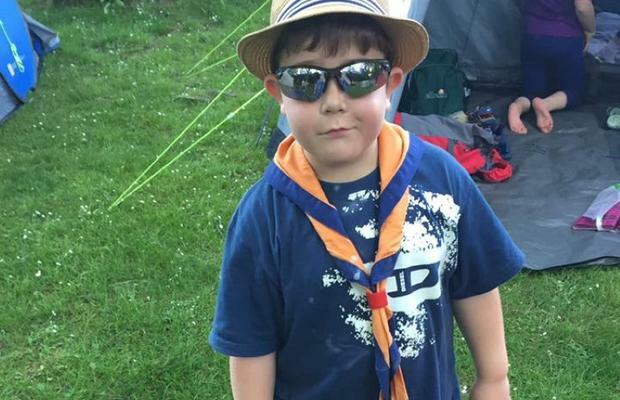 Scouting is an all-inclusive organisation, so whatever the needs of our young people we will find a solution to help them in North Lincolnshire. 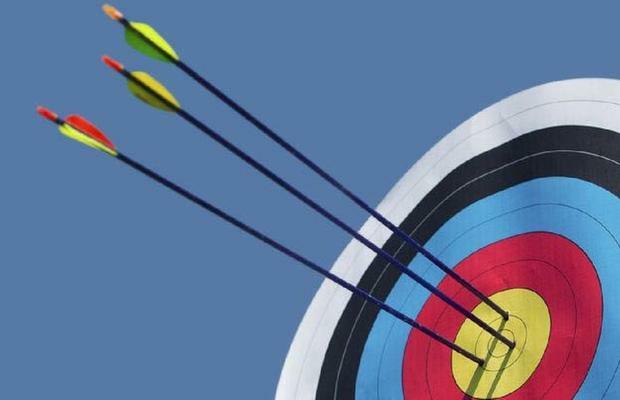 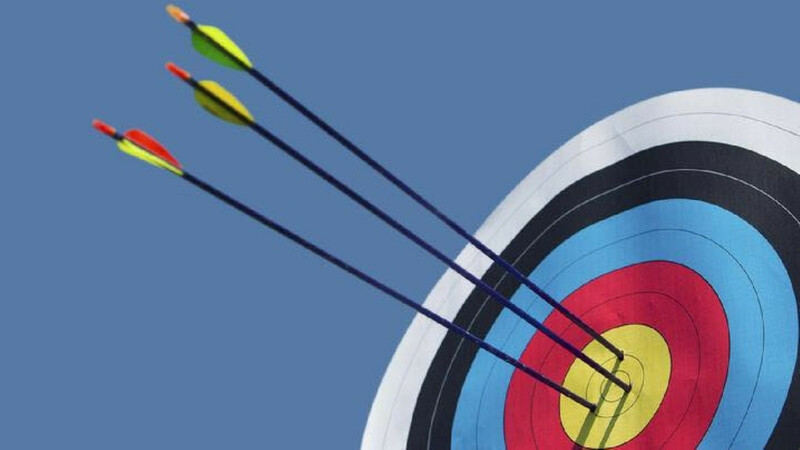 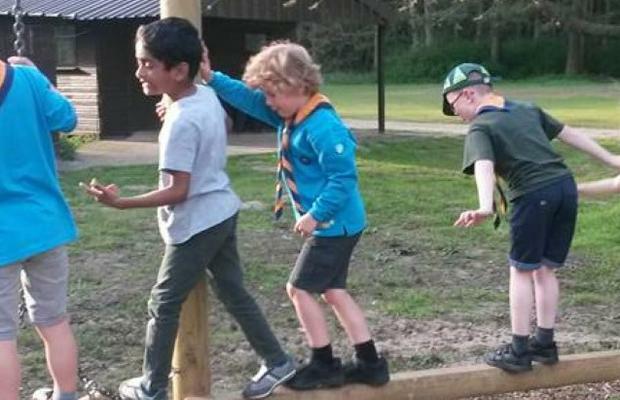 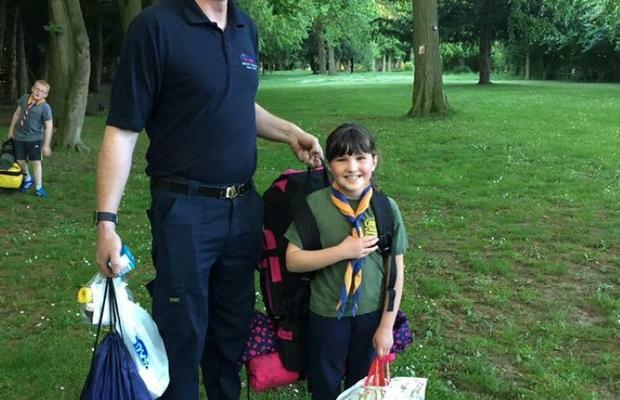 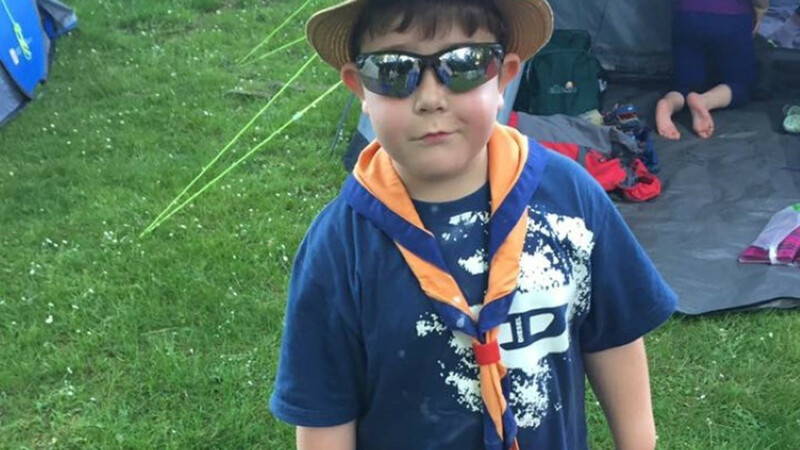 Young people with low-level needs, plus those with physical or mental needs should not miss out on the opportunities Scouting provides in our district. 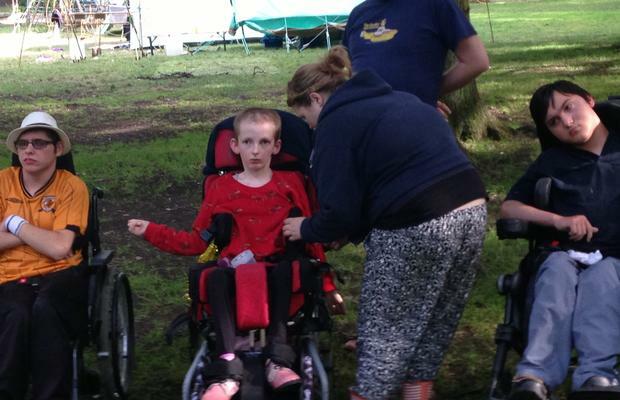 What is an additional need? 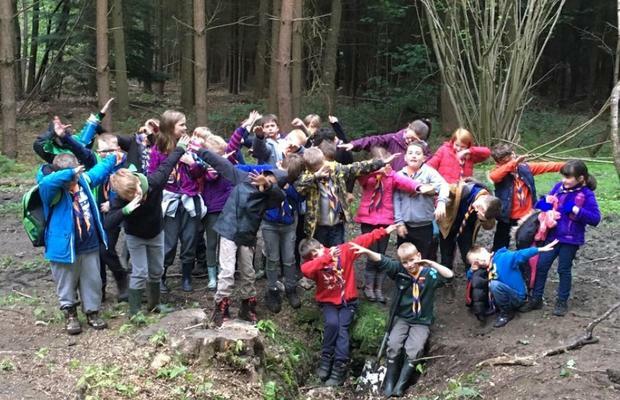 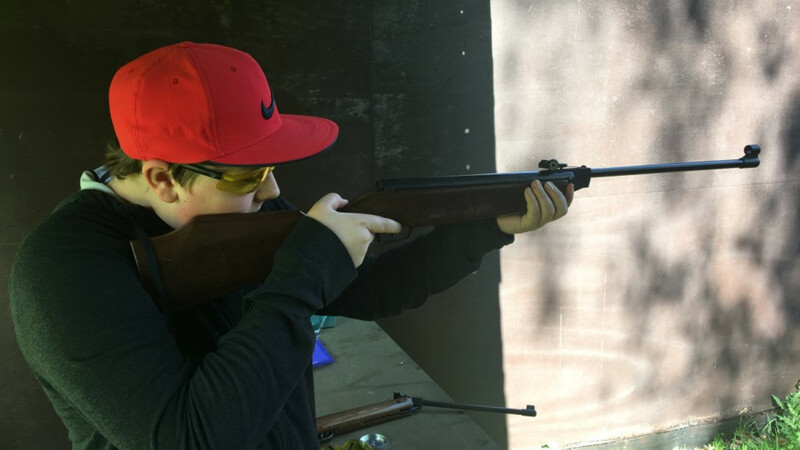 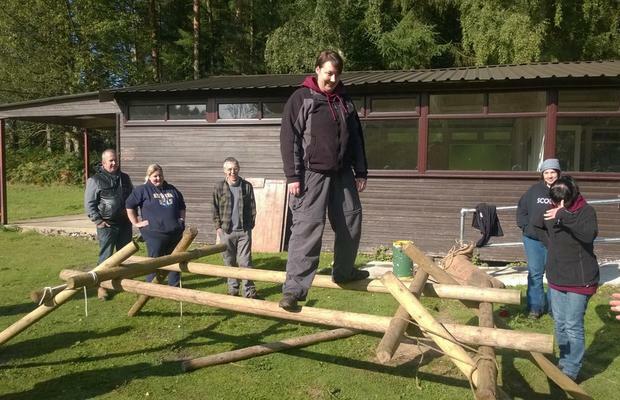 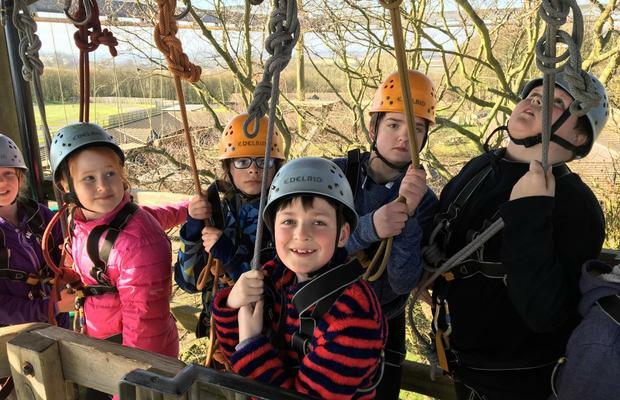 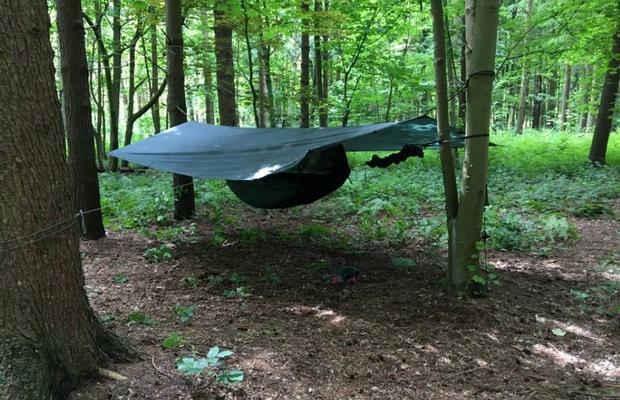 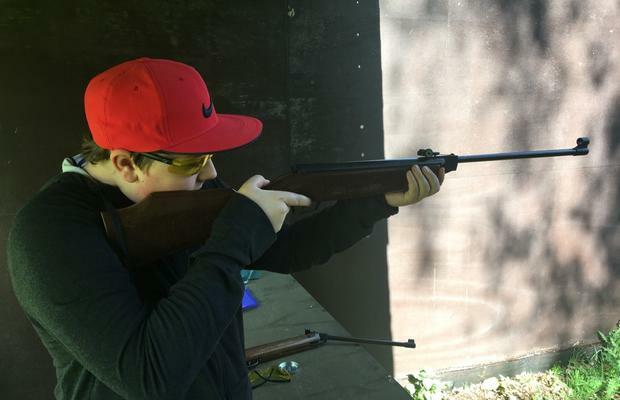 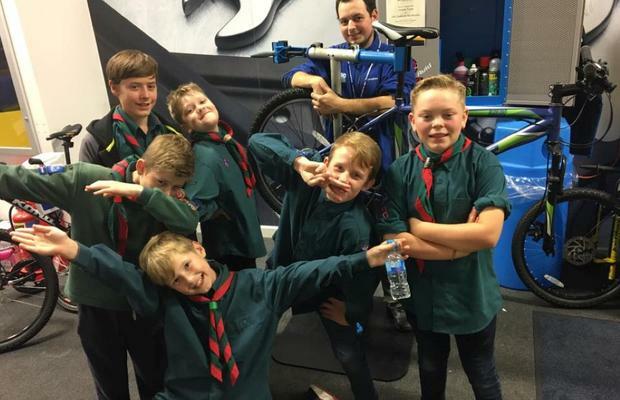 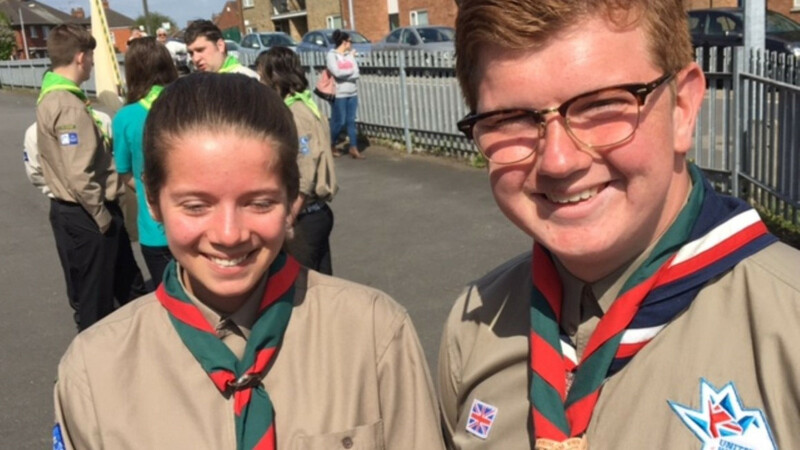 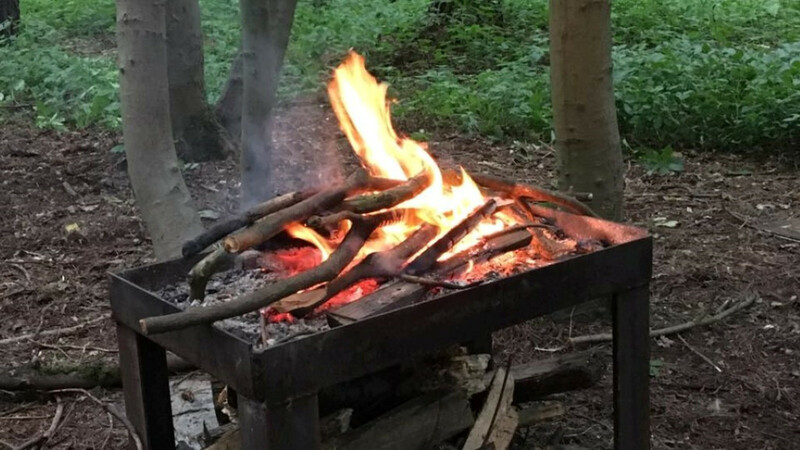 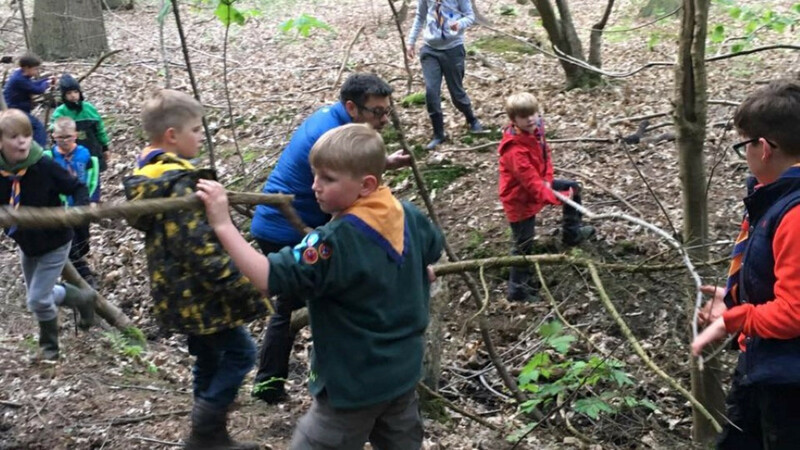 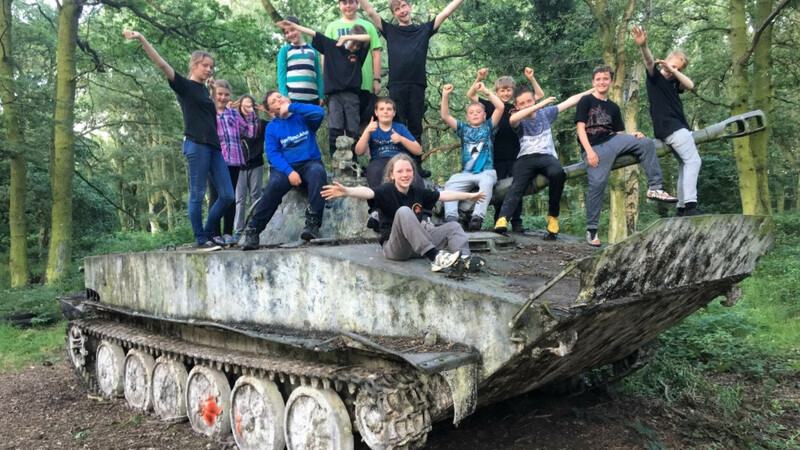 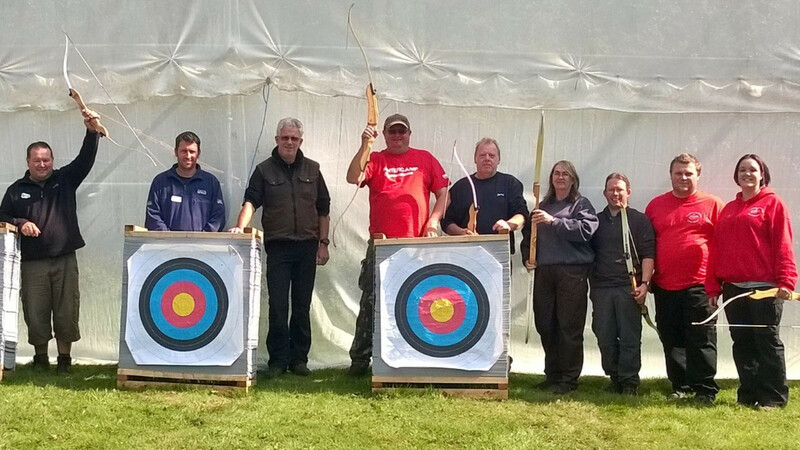 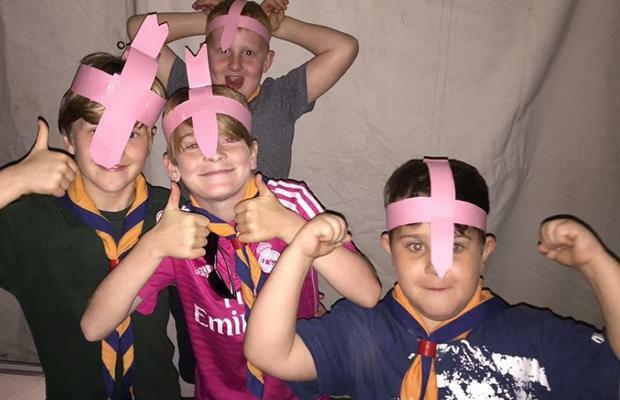 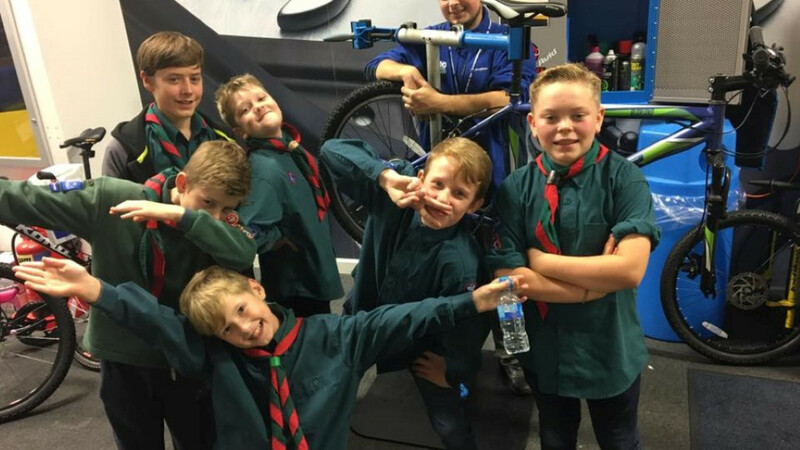 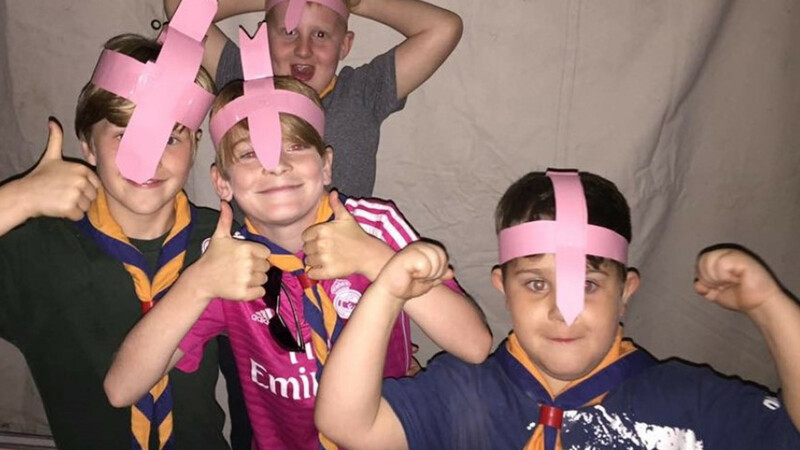 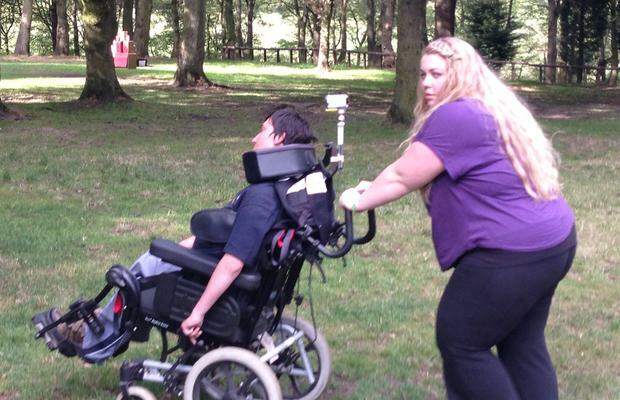 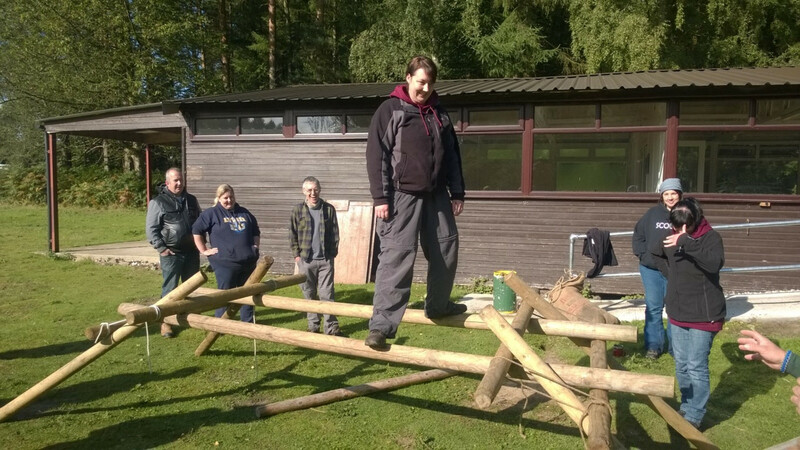 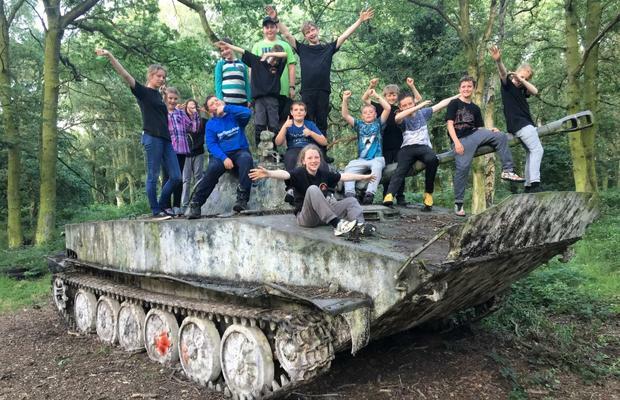 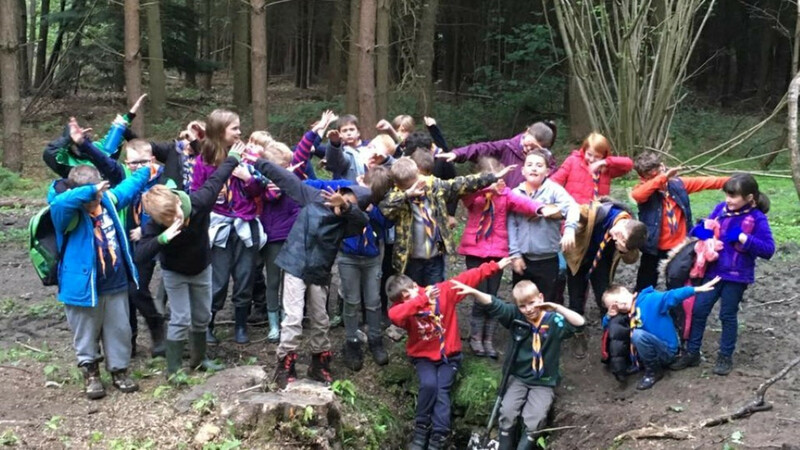 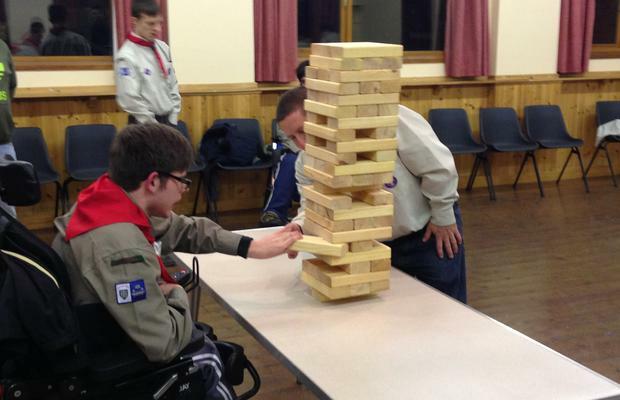 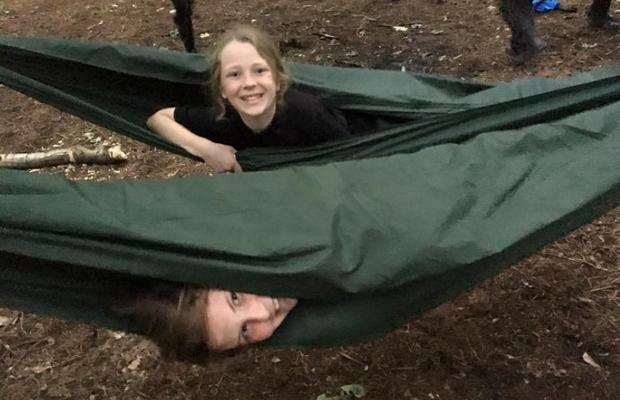 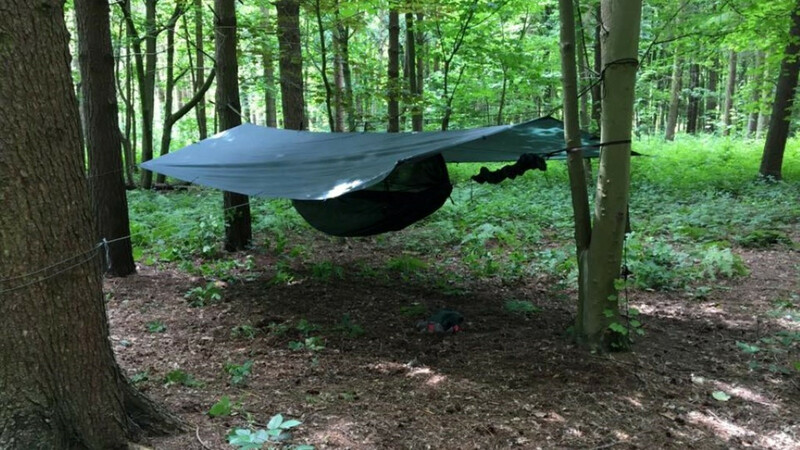 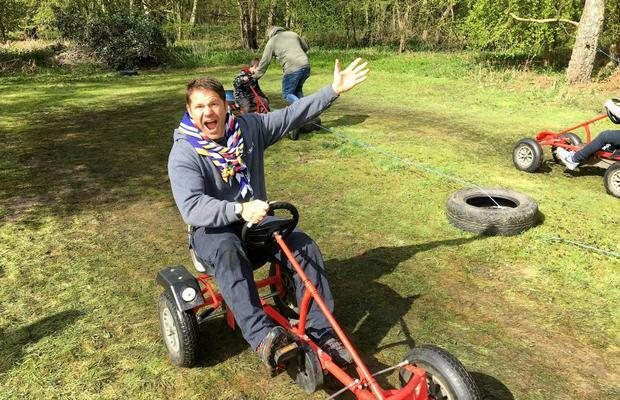 We see an additional or special need as any personal condition or situation that makes it more difficult for one young person or adult, compared to another, to participate fully in the Scouting programme. 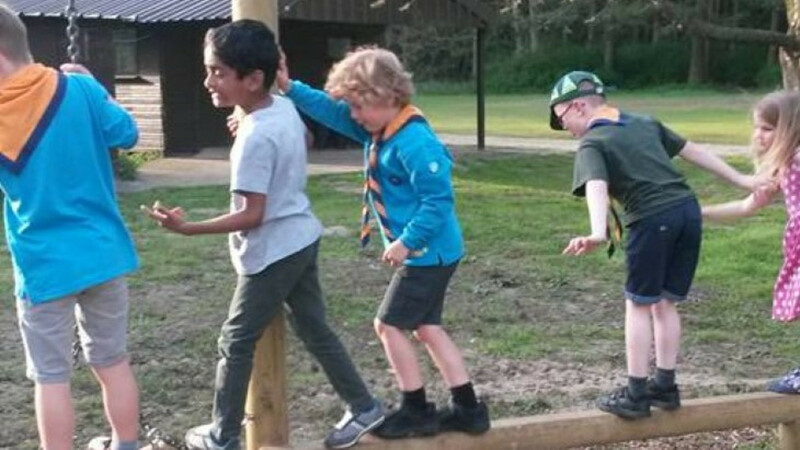 Today, it is said that as many as one in five young people may have additional needs and young people in Scouting are no different. 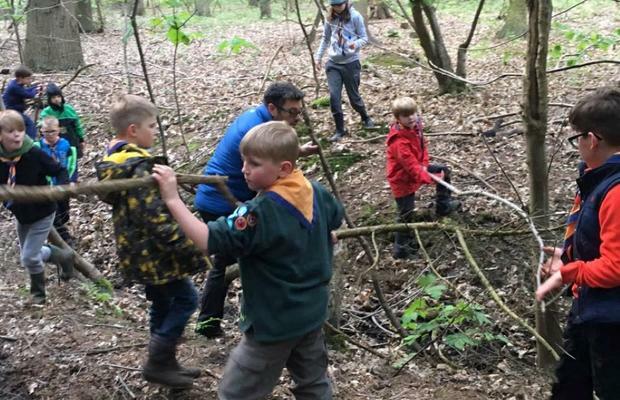 Our aim is to include them to ensure that they get everything that is possible from their time in Scouting. 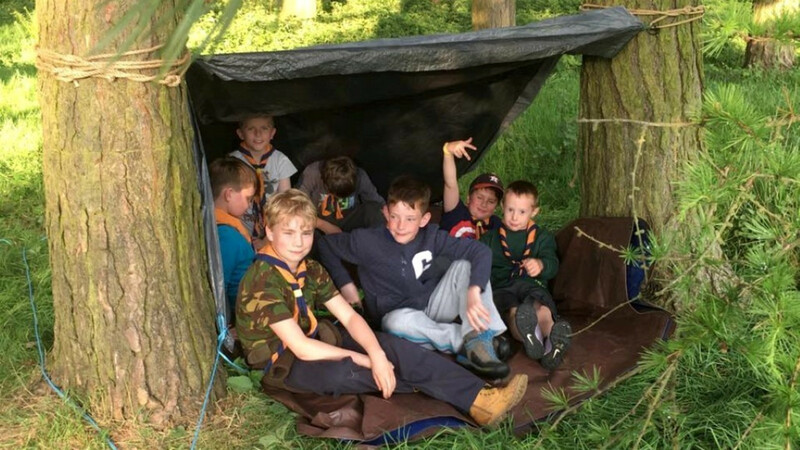 We aim to promote the development of individuals, and we do not discriminate just because someone needs a little more help than someone else. 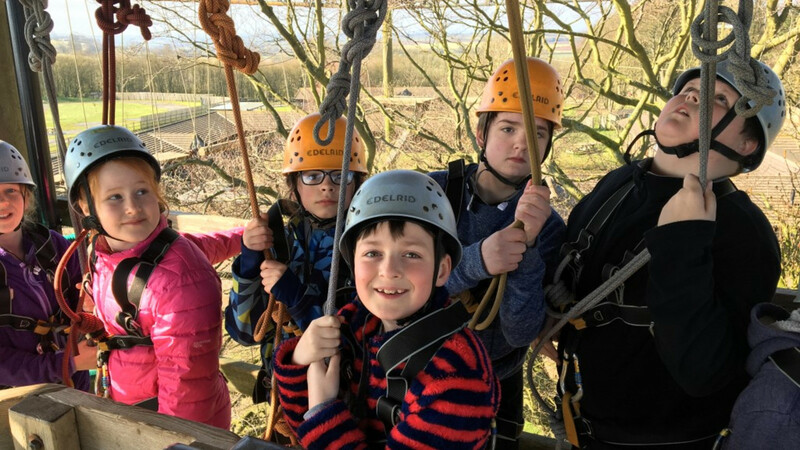 We want to help them to grow to achieve their full potential. 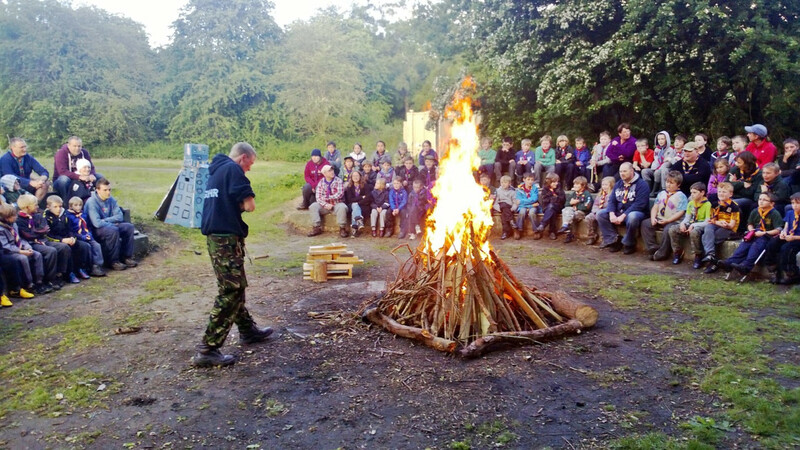 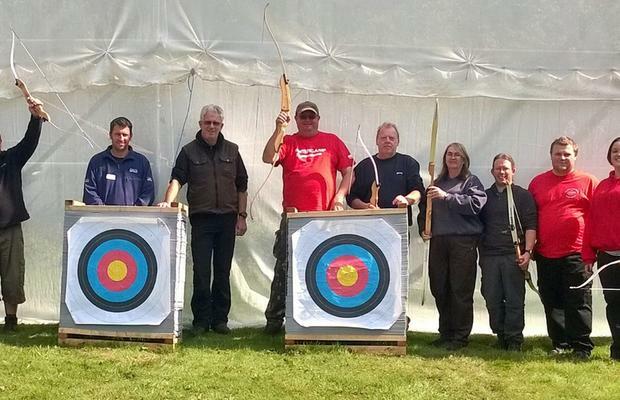 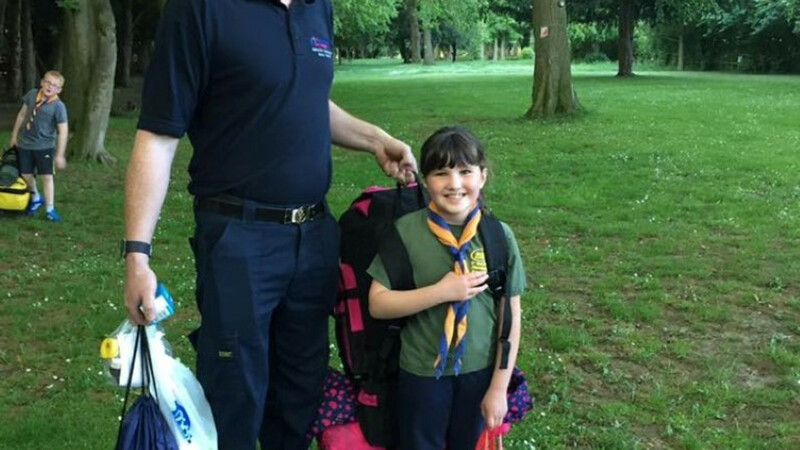 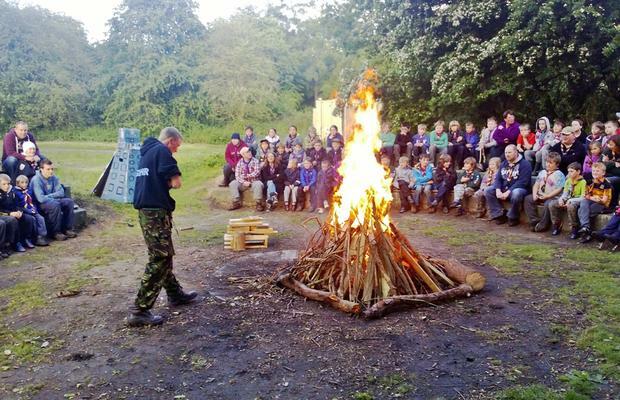 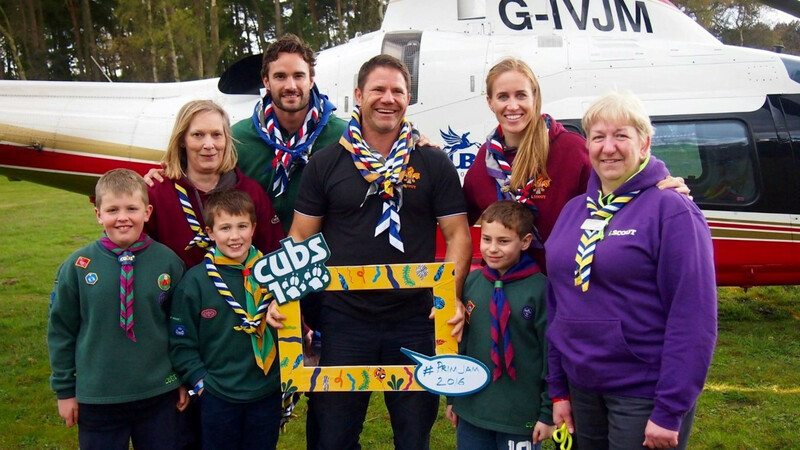 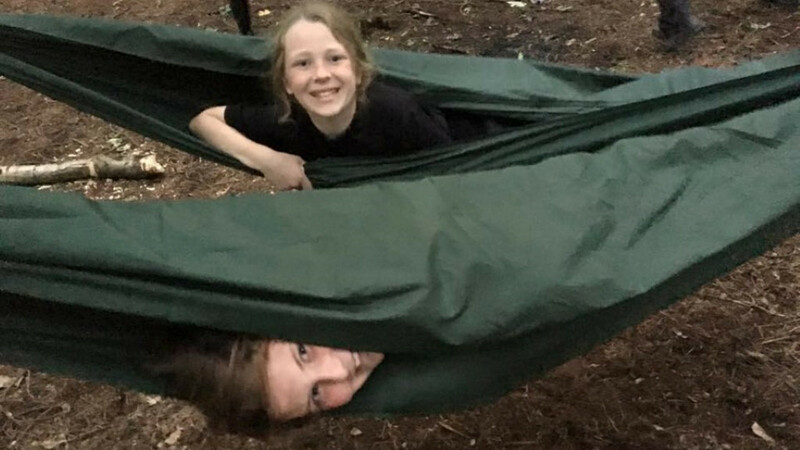 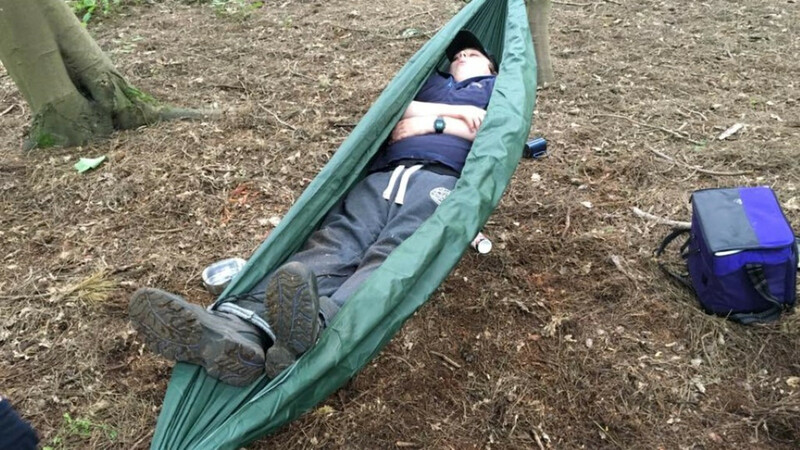 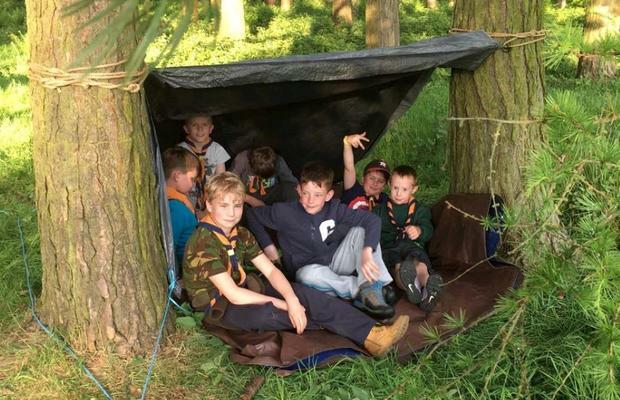 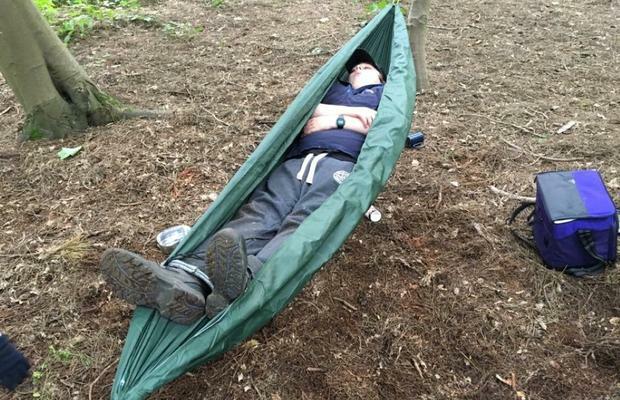 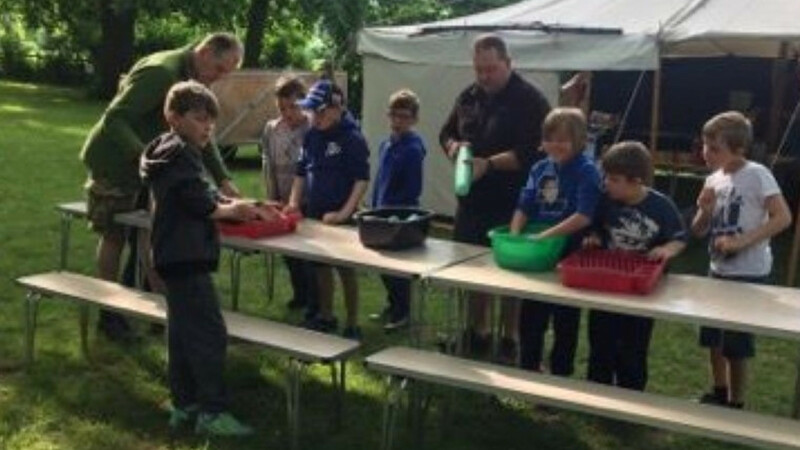 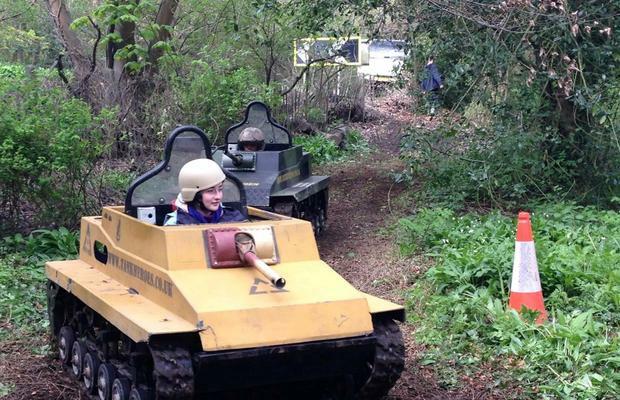 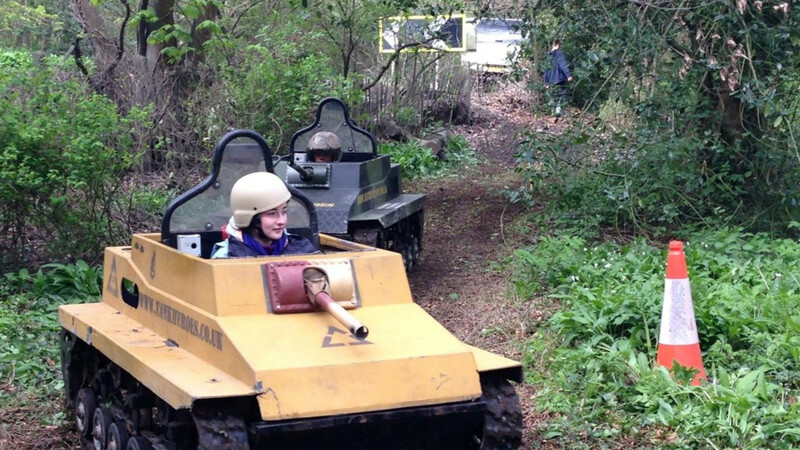 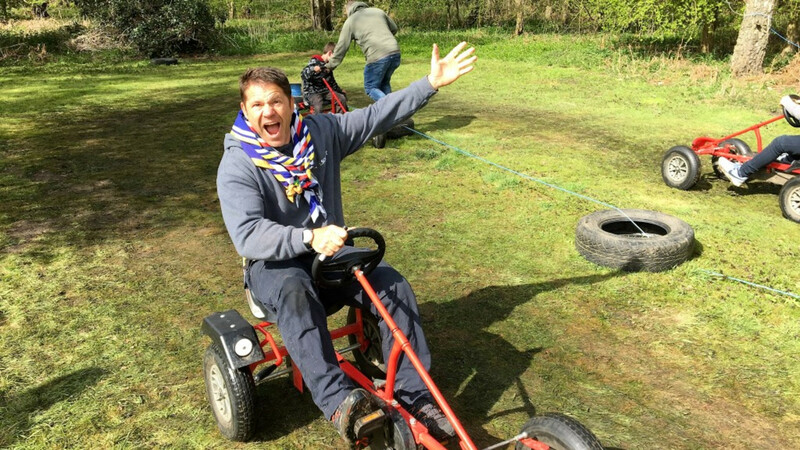 There always room for everyone in Scouting - whatever their age or additional need.